VIC: Fodi Karatzas returns to Preston Panthers! FODI KARATZAS MOVES BACK TO PRESTON! FC Carlton Heart stopper Fodi Karatzas has made the move back to his former club Preston FC after spending two seasons away at the Heart with the news breaking on the Clubs Facebook page yesterday evening. Karatzas a founding member of the Panthers Club, managed to get a Series Futsal Victoria title under his belt in his two season away from a club he can call his own. 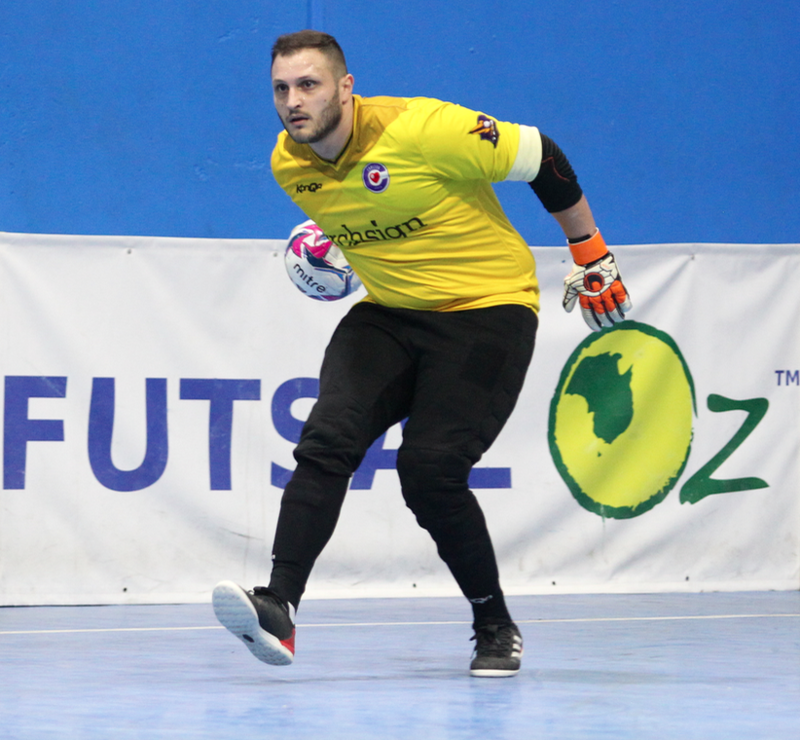 Though with Preston on the rise, Karatzas headlines a number of transfers coming in to bolster the squad ahead of their upcoming 2019 State League Championship title challenge as they look to gain promotion to Series Futsal Victoria for the first time int heir history.